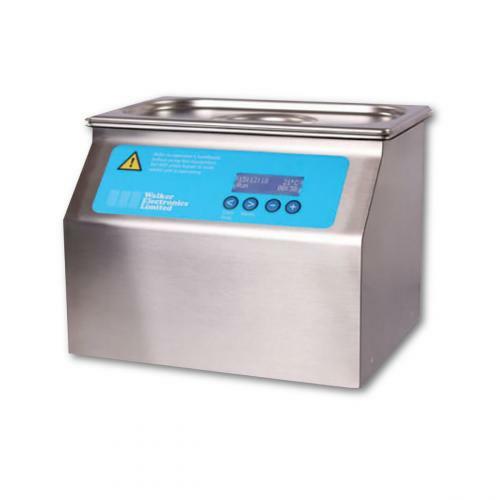 All of Walker Electronics Ltd Ultrasonic Cleaning Baths are skillfully constructed in the UK, using quality assured components. Each unit is covered by a comprehensive guarantee – one year on the unit and five years on the transducer bonding. 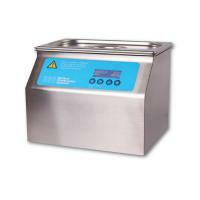 The Q105 Ultrasonic Bath is fully HTM-01-05 Compliant.